Chinese brand XiaoJin Machinery was founded in 1986. Meat processing equipment is one of the important arias of the company. Today, at its base there is its own technical department and 3 workshops. The company's office is located in Shijiazhuang. Thanks to the efforts of employees the company has become well-known and popular in many countries around the world. The machines for the meat processing industry must meet health and safety standards. Therefore, the company pays special attention to the materials the machines are made of. Parts having contact with the product, have anti-corrosion properties. Such machines help to produce high-quality competitive product. Saturation of meat with brine using modern injectors makes it tastier. Minimized waste in the production is an important aspect of profit. Injecting meat and further processing can help in solving this issue. But we can not forget about the appearance of the products. Therefore, after the injecting, it must undergo the action of tumblers. It is not difficult to find the desired product of this Chinese brand, all you need is to contact the author of the ad or the brand representative in your country. 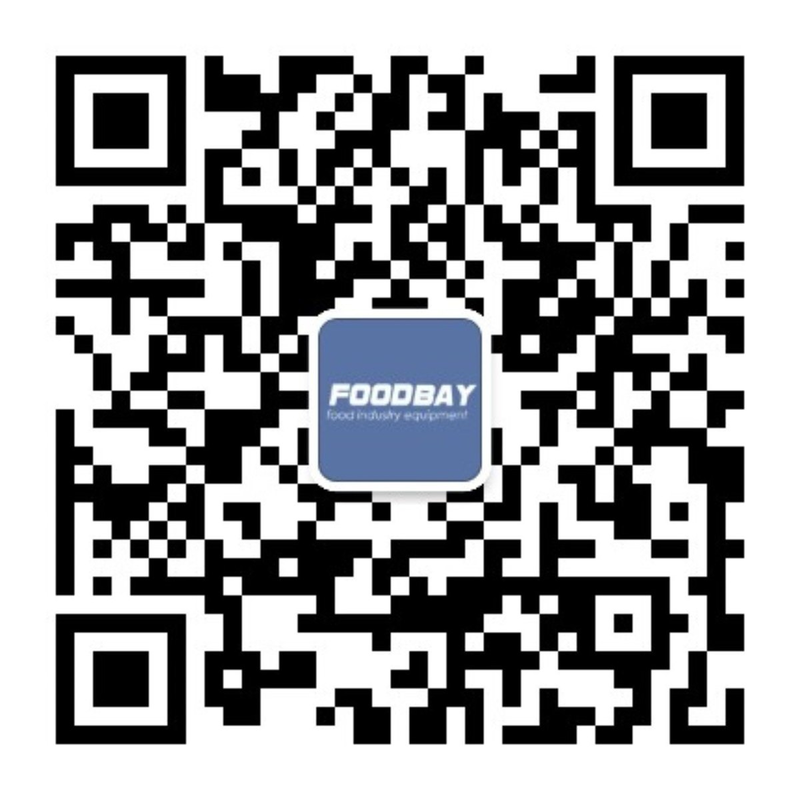 Foodbay.com bulletin board presents a wide range of machines of manufacturers from different countries. Here you can find information about the necessary equipment and buy it. XiaoJin Machinery - китайский производитель оборудования для пищевой промышленности.